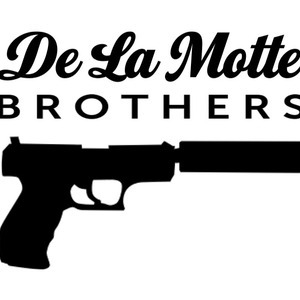 We are Brother De La Motte. Painters and videographers. Our canvas are made ourselves and we steal tubes of oil paint for work. Our themes are gratuitous violence, contemporary mythology with a pinch of eroticism misogynist ! The world of work is bored, our real jobs is painter.